A Danish billionaire could have the power to block plans to build the UK’s first spaceport in the Highlands. 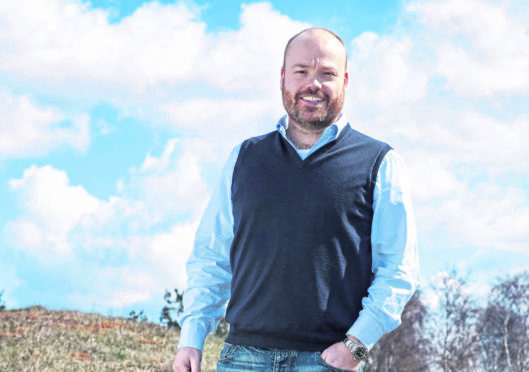 The Press and Journal has learned that the “consent” of Anders Holch Povlsen may be required to proceed with the £17.3 million scheme in Sutherland. But Mr Povlsen, who became Scotland’s biggest landowner last year, is believed to be opposed to the project. It has emerged that a company owned by Mr Povlsen holds a sporting lease on the site earmarked for the rocket-launching facility on the Melness Crofting Estate (MCE). Highlands and Islands Enterprise (HIE), which is developing the Space Hub Sutherland scheme with the aim of launching satellites into orbit from 2021, initially believed the lease to Wildland Ltd would end this year, but later discovered it concluded in 2024. The £6,000-a-year lease cannot be terminated unilaterally by the MCE, which is currently negotiating a separate lease with HIE for the site to be used for a spaceport. It means that Mr Povlsen’s company must either agree to terminate the arrangement, or “consent to changes to the lease to permit the installation of the space centre”. However, representatives of Mr Povlsen, who also owns the land surrounding the site at Melness, have previously suggested they are opposed to the spaceport being built there. Documents released to the P&J under freedom of information laws show that Scottish Government officials briefed Tourism Secretary Fiona Hyslop on Wildland’s stance ahead of a meeting with its representatives in February last year. They stated that “HIE are aware that Wildland has lobbied to have this project stopped and continues to work against it”. In October last year, Rural Economy Secretary Fergus Ewing quizzed HIE officials on the sporting lease issue and whether it could be resolved, the documents show. He was told that HIE’s lawyers believed it was “unlikely” to “act as a veto”, but that a compulsory purchase order (CPO) might be required if no deal could be reached. “The lease runs until 2024 and this cannot be terminated by MCE unless there is a breach of the lease by the tenant,” officials told the minister. They added that the agency had heard from two private reporters that the leaseholder “is minded not to object if the community is positive”. Questioned further on the issue, HIE said: “It seems unlikely that a sporting lease can act as a veto on this activity. One senior HIE official previously confirmed to the P&J that the agency has CPO powers but he was not aware of them having been used before. A spokeswoman for Wildland Ltd confirmed that it does hold the sporting lease, and that it has not been contacted about it by either of the proposed development partners. 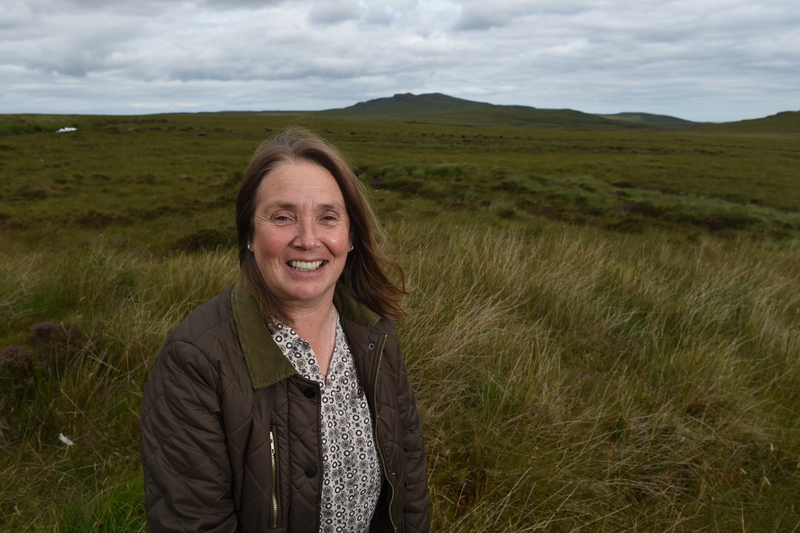 A spokesman for HIE said: “HIE is not involved in any discussions relating to the sporting lease, which is between Melness Crofters Estate and Wildland. Mr Povlsen owns more than 220,000 acres in Scotland and recently spoke about having a “200-year vision” to “rewild” his adopted homeland’s “most vulnerable, precious and mysteriously beautiful landscapes”. Denmark’s richest man, whose family wealth was amassed after his parents founded international clothes retailer Bestseller Group, which he now owns, is also a director of NC500, the company set up to promote the tourist trail. HIE has been developing plans for a spaceport in the north Highlands for several years, and secured backing from the UK Space Agency (UKSA) for the scheme last summer. The P&J revealed earlier this month, however, that private documents showed that representatives from HIE, UKSA and the Scottish Government discussed whether the proposed location could be moved at high-level talks in December. The idea was considered amid concerns about potential delays linked to legal and planning issues, including a requirement to go to the Scottish Land Court to change the use of the crofting land. However, HIE has insisted it remains committed to the current site, saying it is “firmly focused on securing access to the land owned by Melness Crofters Estate”.